All of our up to date fun and frolics in the East from office antics to great conservation stories and those magical connections with nature. Author: Bryony Tuijl. This piece was originally published in the Eastern Daily Press. Get wild with your family this summer! Thank you for your #SnettsHide support! After 34 days we have finally come to the end of our crowdfunding appeal! 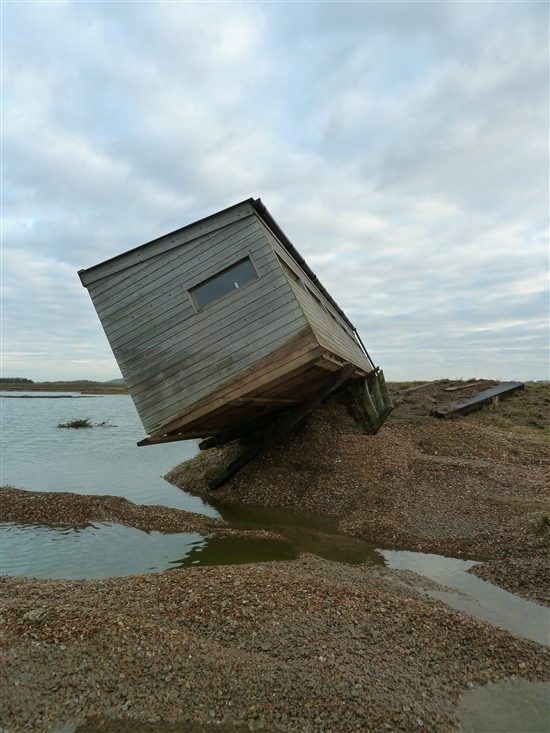 We have raised a whopping £14,801, through crowdfunding which includes offline donations from collection boxes at Titchwell Marsh and people very kindly sending us cheques. Knot: What’s in a name? 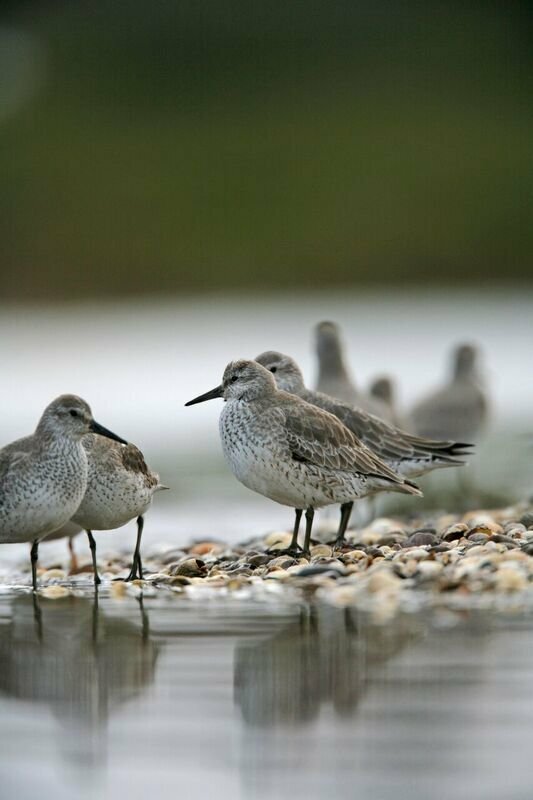 The knot is a medium sized dumpy shorebird. On the face of it, it’s nothing special, and its name appears just as plain. But what’s in a name? Well this name is thought to be steeped in history. You may have seen a blog on this topic last week, but here is a more in depth look at the origin of the name knot. The Lodge in Sandy, Beds, isn't just the home of the RSPB's UK and international headquarters. It's also a fantastic nature reserve with rare habitats that are home to some special wildlife. Meet the couple who #LoveSnetts so much they got engaged there! Sam Seal's husband Tim proposed to her at RSPB Snettisham in 2015. They love the place so much, they even had pink-footed geese knitted especially for the wedding! Sam explains why RSPB Snettisham is so important to her and husband Tim. Where did the knot get its name?